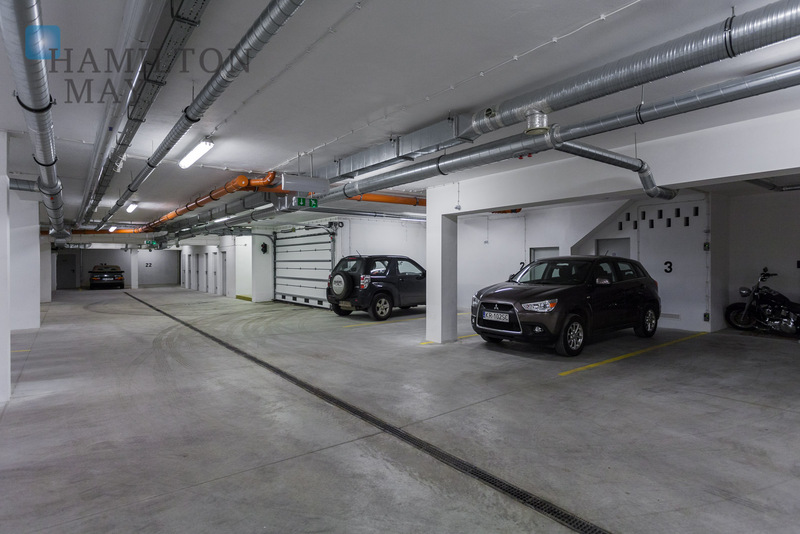 Parking spaces are in high demand in the city center of Krakow and often with new apartment developments, there are insufficient parking spaces to meet the needs of the residence. 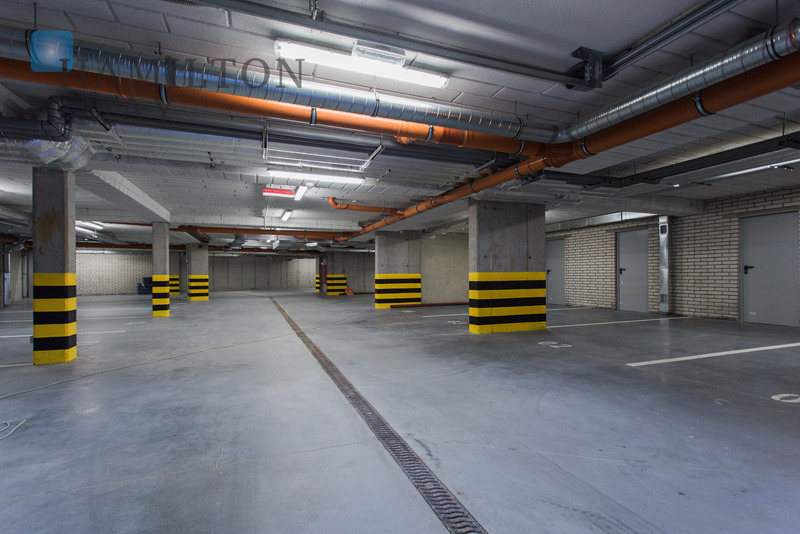 Because of the shortage of supply we frequently receive enquiries from tenants and owner occupiers who are searching for additional parking spaces in or nearby their place of residence. 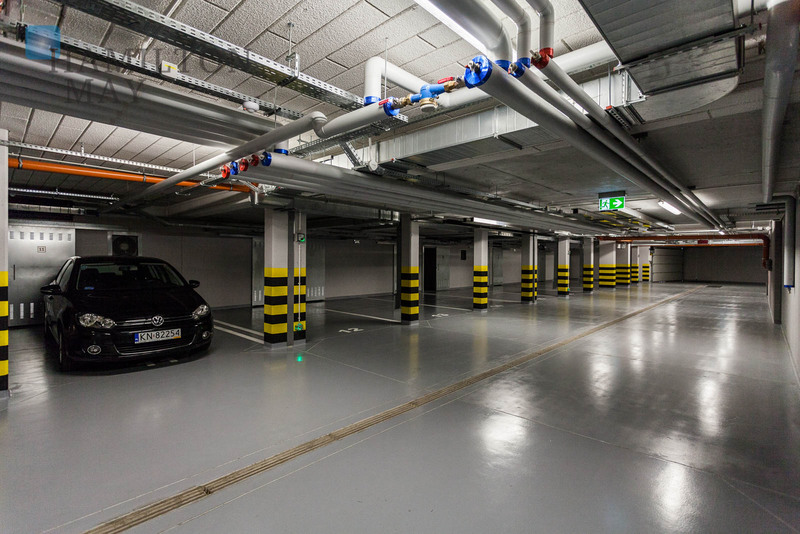 Request are particularly for secure underground parking spaces in good locations. 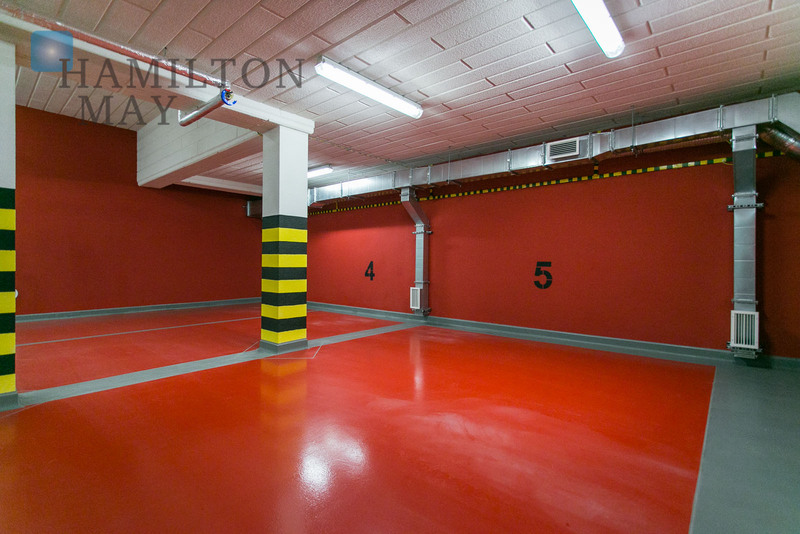 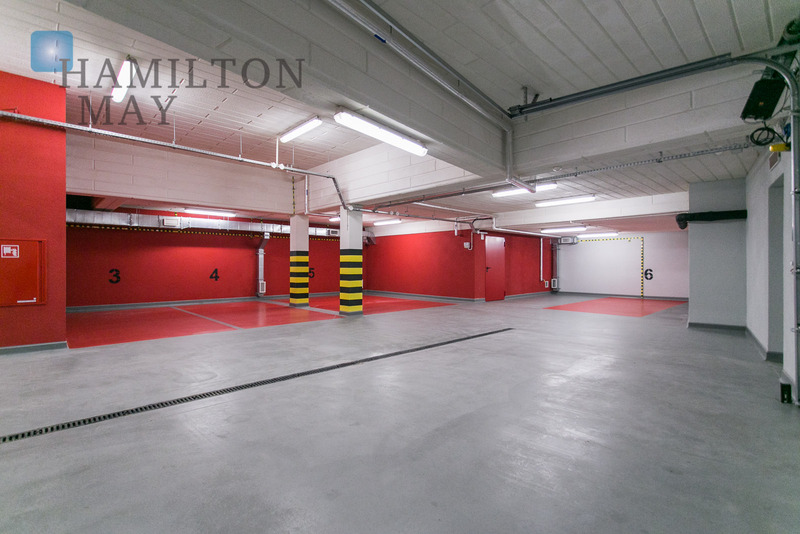 To assist our clients Hamilton May lists available parking spaces which can be viewed on a convenient location map.